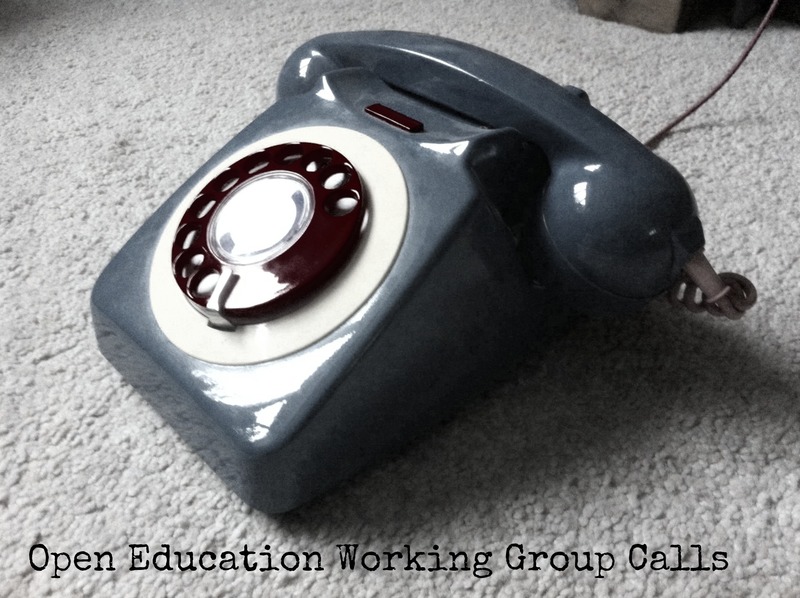 Thanks to everyone who attended the 4th Open Education Working Group Call! We went for a slightly different approach this time and had two guest speakers along – which went down really well! We had over 20 people watching and 8 in the Google hangout. Update from Tore on the Standardisation discussion that took place at the last meeting – where should more informal discussion take place re: standards and IPR? Not very easy to decide on appropriate angle – how do we engage the stakeholders who have influence in this field? 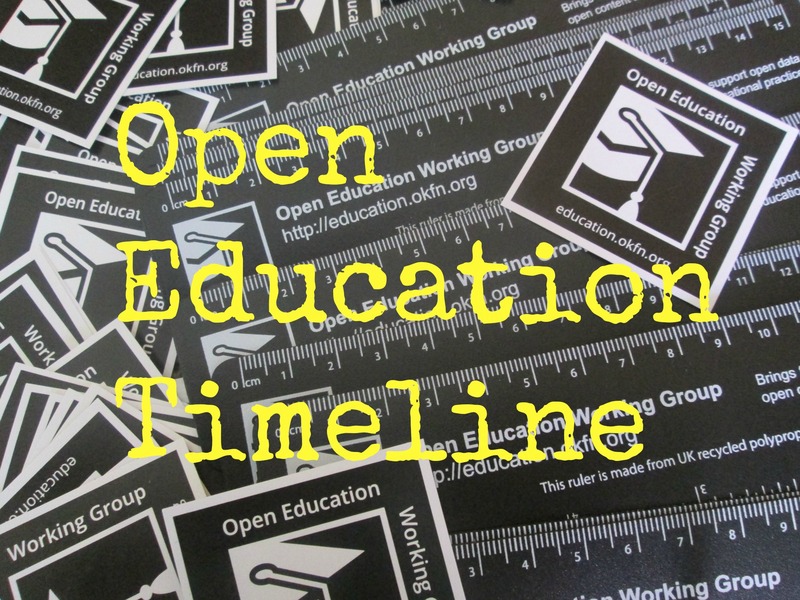 Questions to ponder on: What would be the aspect of standards that are closest to the heart of OER / Open Education enthusiasts – and that would bring the discussion on open standards forward? Data sharing of LA data? Metadata description of OERs? IPR descriptions (well, that one is done via CC?)…. 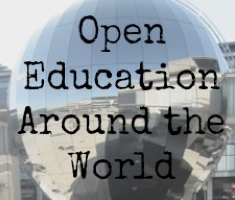 Overview of the Open Education Working Group session at OKFestival – Open Education Smörgåsbord – Wednesday, July 16 from 14:00 – 16:00. Mick Chesterman from Floss manuals also talked about Duct Tape University – an OER discovery and publishing tool for learning communities.